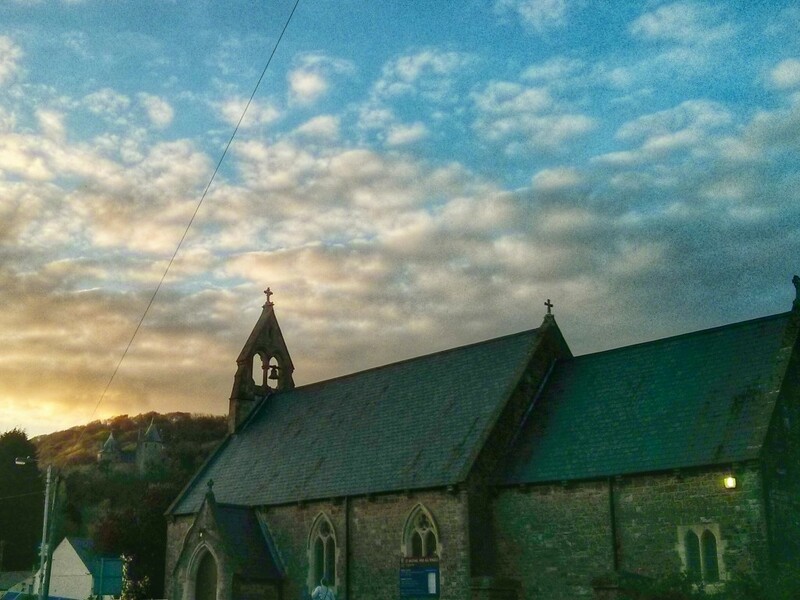 We launched “My Tongwynlais” this month. A planning application for up to 5 dwellings on Merthyr Road was submitted. A community meeting was arranged to organise a petition. Residents worked on a gardening project behind the old band hall. Tongwynlais Primary School entered the RHS wheelbarrow contest. The new Doctor Who, Peter Capaldi, was filming in Fforest Fawr. The bluebells have appeared and Gale has been taking some lovely shots. Follow us on social media to get the latest news first and subscribe to get articles straight to your inbox.